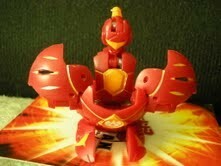 The Aranaut is one of the Bakugan to be featured in the next Bakugan season, Gundalian Invaders. 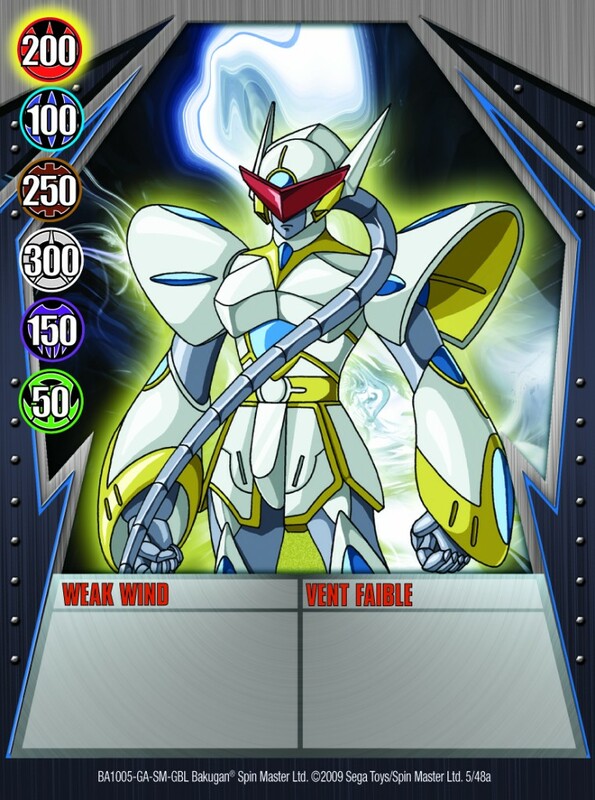 Aranuat partners with Fabia of the Bakugan Battle Brawlers. His whole body sparkles like platinum. A skilled fighter, with abilities that are balanced between attacks, defense skills, speed and reflexes. Aranaut is equipped with a unique ability to emit an electromagnetic field from both his hands. Cool when will they come out man? FOR THE SWEET LOVE OF CRAP MARCH GET HERE ALREADY!!!!!!! 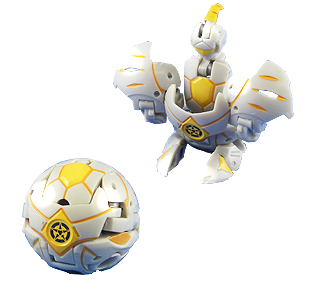 Arounat sounds like astonaut and it looks like a astonaut mixed with a butterfly, what a coincidence! Go on wikia.com and it shows cool pics with warrior form & the toy form. probably it is the very very very last evolution of ingram,just an opinion. 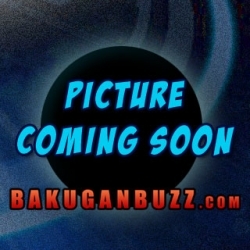 misticman413 Has a point, it does kinda look like that bakugan that ingram fuses with, No not Hylash The other one. Q, do you mean shadow wing? i saw episode 43 last night phantom data attack it was coooooooooooooollllllllllllllllllllll!!!!!!!!!!!!!!!!!!!!!!!!!!!!! You know does aranaut come in ventus? Yeah me too. I live in ky, so walmart and stuff like that are really slow! I’m just trying to get ready to buy what I want when it actiually comes out!